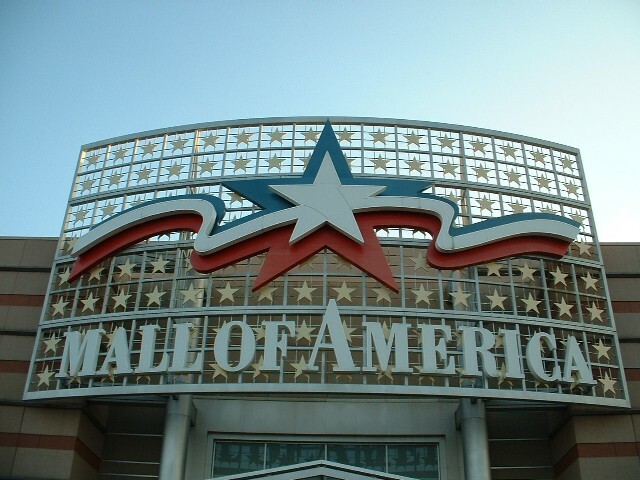 Chase Whitestead and Erick Stroll of “New Left Media“ set out to determine just what was it about Sarah Palin that impelled her supporters to stand in massive lines for hours for the chance to meet her at book signings. 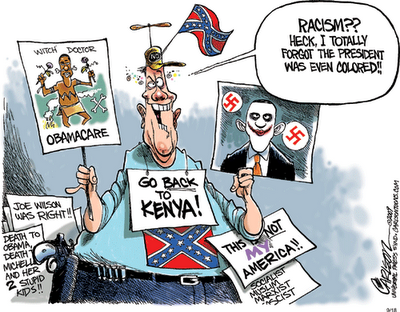 On the other hand, they were all worried that President Obama has been doing enormous damage to the country. However, again, specifics eluded them. PLEASE HELP CHASE & ERICK SHARE THIS VIDEO. This NEW LEFT MEDIA film was produced and edited by Chase Whiteside (interviews) and Erick Stoll (camera). 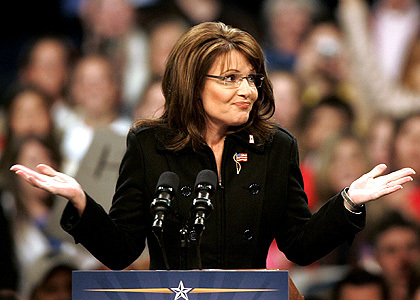 Sarah Palin shrugs off the truth on many, many issues in her new book "Going Rogue." WASHINGTON — Sarah Palin‘s new book reprises familiar claims from the 2008 presidential campaign that haven’t become any truer over time. Ignoring substantial parts of her record if not the facts, she depicts herself as a frugal traveler on the taxpayer’s dime, a reformer without ties to powerful interests and a politician roguishly indifferent to high ambition. 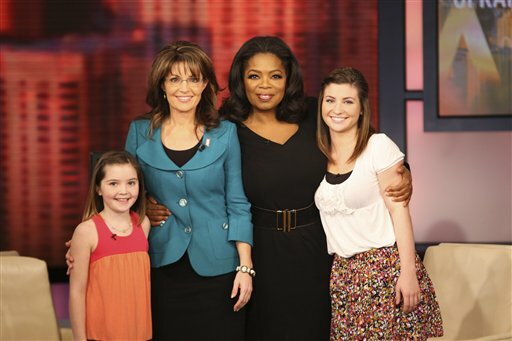 Oprah Winfrey with former Republican vice presidential candidate Sarah Palin and her daughters, Willow, right, and Piper, left, during the taping of "The Oprah Winfrey Show" in Chicago. There were no questions about the Bush doctrine, but Sarah Palin’s appearance Monday on “The Oprah Winfrey Show” to promote her memoir looked less like a celebratory comeback than a redo of the presidential campaign. For all her aplomb and telegenic charm, Ms. Palin still had the hunted look and defensive crouch she wore in television interviews with Katie Couric and Charles Gibson last year. And it would seem that the pain of those tongue-tied encounters was not exorcised by writing “Going Rogue: An American Life,” a tell-all book that blamed the McCain staff for the way it “handled” her on the trail. It was a surprisingly unsmooth performance for a politician-celebrity who insists that the McCain campaign stifled her spirit and smothered her natural talent for communication. But there were reasons for Ms. Palin to be wary: Ms. Winfrey was one of President Obama’s most prominent supporters during the campaign.